Coffee arrives in Italy in 1615 thanks to Prospero Albini, personal physician to the Venetian Consul in Egypt: in Cairo, Albini studies its properties and writes the first essay ever on the subject. Intellectuals and scientists then declare it the ideal sustenance to fuel the mind, turning it into a symbol of modern times. 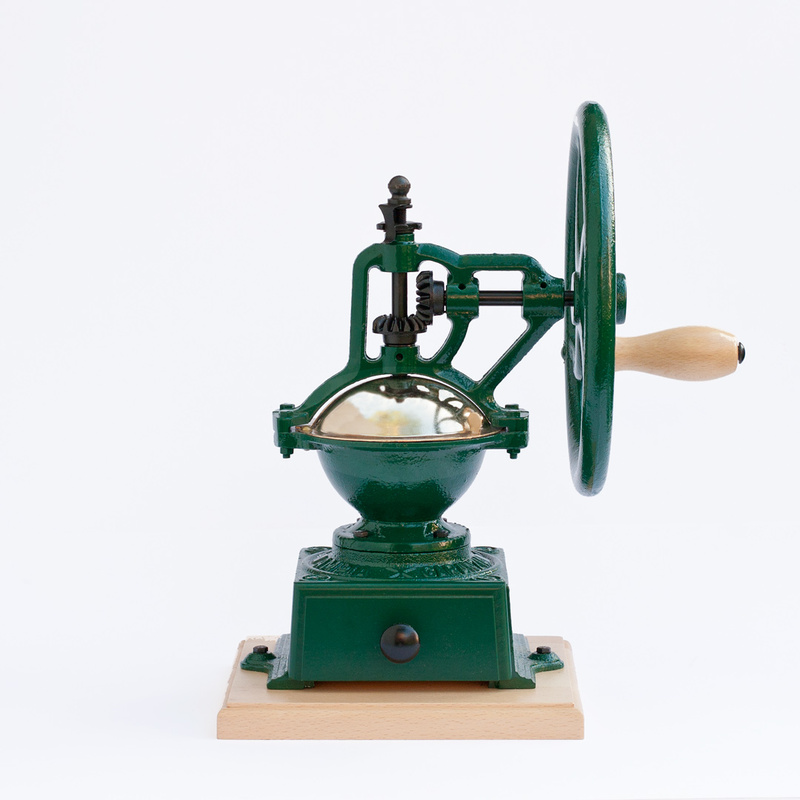 In comes the Industrial Revolution, and Europe’s demand for the “perfect coffee grinder”, one that can pulverize the beans whilst maintaining their precious aroma. In France, the Peugeot brothers open the first specialized industrial plant – not long before launching into the automobile business. In Italy, the market’s request is instead picked up by the Bertoldo brothers who, in 1894, revolutionize their own artisanal enterprise producing kitchen, gardening and carpentry tools by transforming it into a modern factory capable of yielding more than 1000 items a day. The brothers learn the secrets of the trade in the steelworks of Terni: here this hard metal is used to armor navy ships, and workers operate enormous machineries to melt and forge the pieces. The high temperatures, the furnaces, the exhaustion do not discourage the brothers who, once back in Forno Canavese, decide to mold metal in order to satisfy the needs of an everyday household: from hammers to scissors, nothing escapes their fine entrepreneurs’ eye. 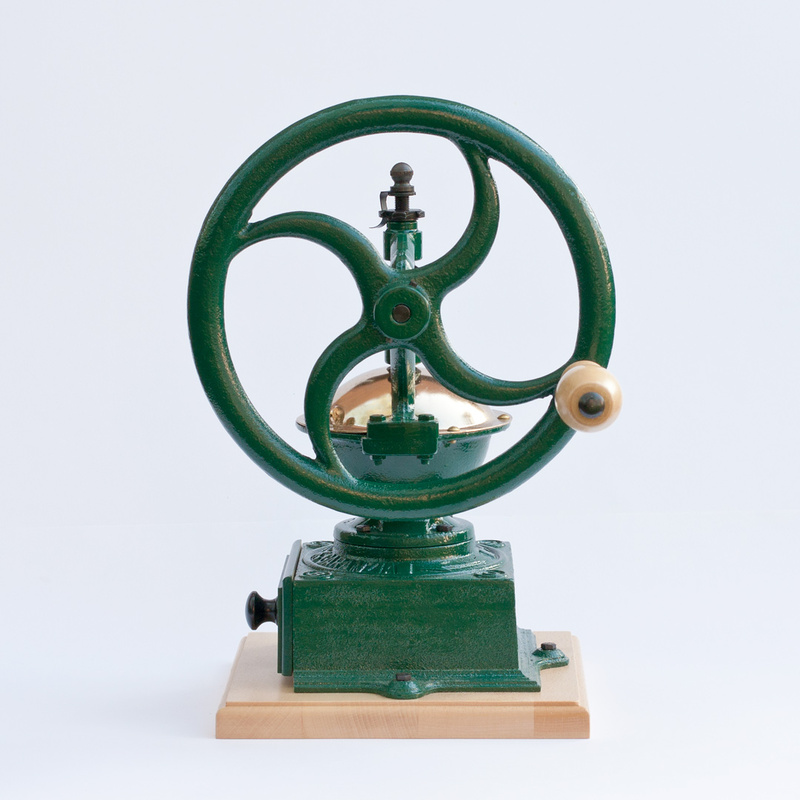 The “macinelli” grinders become one of the company’s bestseller, and in no time the Bertoldos decide to create a trademark: three joined swords, which immediately bring to mind The Three Musketeers’ oath, and one of the most popular novels of the time. And just like the musketeers, they too embark on some extraordinary ventures: for a short period, they even challenge the Peugeot bothers in the automobile market. But things change with the recession of 1929. With the company at odds, help comes from brothers-in-law Obert and Rolle who, thus, found FACEM (acronym for Fabbricazione Articoli Casalinghi e Metallurgici, or Manufacture Of Household And Metallurgic Products). From that moment on, the company broadens its market: Italian immigrants, an ever growing demographic, write home and ask to be sent coffee grinders and meat mincers. Today, the company managed by Giovanni Battista Rolle exports in 60 countries, and still produces wonders that homage the techniques of steel work and their history.